Stools from Science Department of Punjab University, ca. 1960. Solid teak, steel Chandigarh. 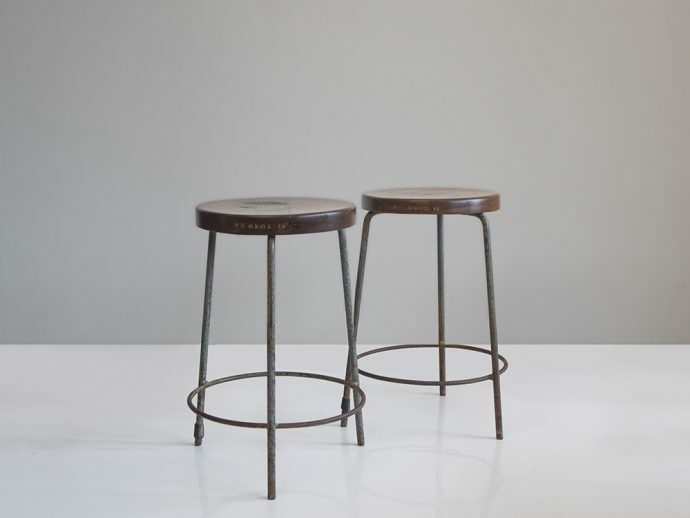 Pierre Jeanneret Great stools and stool.